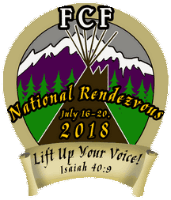 The date for 2018 National FCF Rendezvous is set for July 16-20, 2018 and all the signs say this will be the most exciting and colorful FCF event ever! 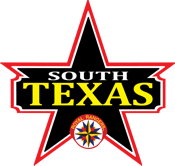 All FCF members are invited to join us for this special brand of fellowship, camaraderie, and competition with your FCF brethren from across the country. You’ll have the opportunity to hear some great speakers and to join in an amazing time of worship! To receive all the latest news and information about Rendezvous, click over to http://nationalrendezvous.com/.